Sticky Kits are built to order to ensure that you get the highest quality product possible, so please allow extra time for shipping when ordering Sticky Kits. Store Sticky Kits below 80 degrees for longer shelf life. The Sticky Shoe Kit is the first and fastest 2 minute glue on system in the world! 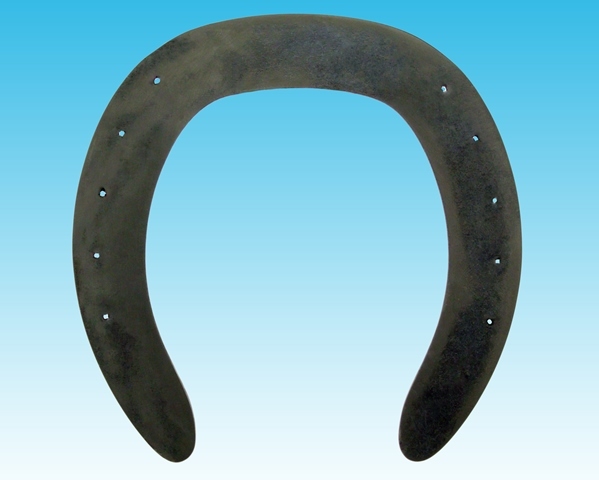 Used by several master farriers shoeing for top trainers. 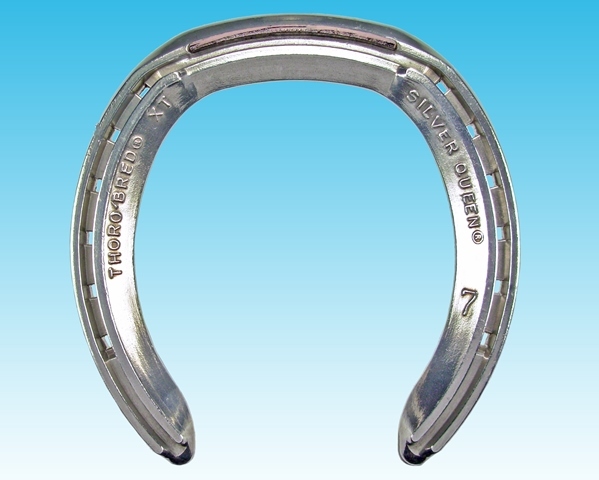 Great for tender footed, thin soled or use just to maintain hoof wall integrity by driving fewer nails. Proven to reduce and even stop soreness and heat in the legs and hooves after racing or training. Very economical and easy to use! The XT Toe protrudes .080″ from the surface of the shoe.